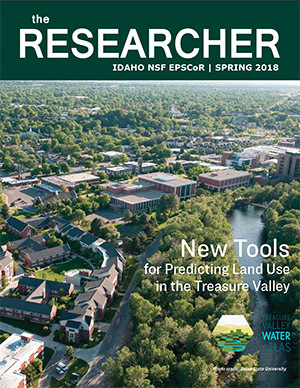 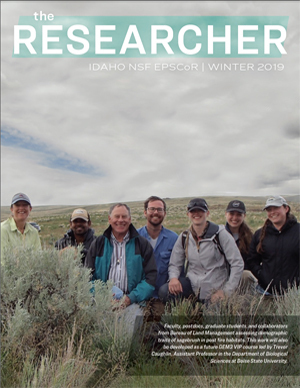 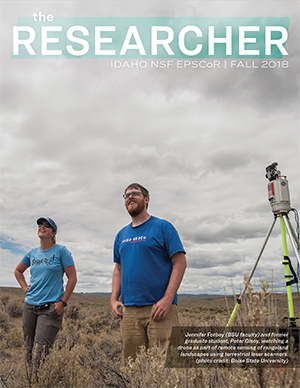 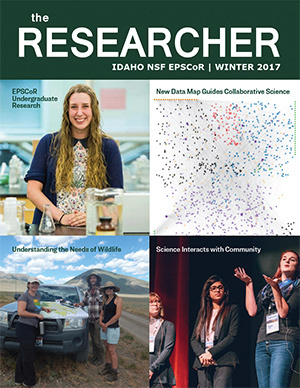 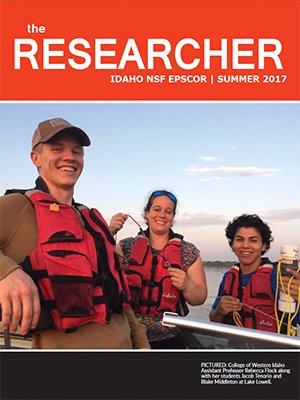 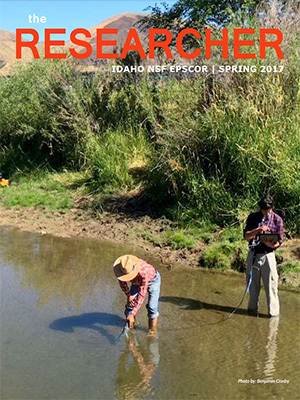 Click the image to see latest Idaho NSF-EPSCoR Newsletters.
. Email Sarah Penney with your newsletter ideas.